As a member in the nature and society, an enterprise shall seek for the significance of its existence and development. SAJ always tries to make self-improvement, meanwhile, it makes use of more effective operation and extra works to continuously improve the global energy environment by actively undertaking wider sustainable development. Moreover, SAJ has passed the ISO 14001 Environmental Management System Certification, and based on this certificate and joint efforts of all staff, SAJ has gradually carried out a set of systematic and circulating economy strategy which integrates clean production, resource comprehensive use, environment improvement social responsibilities and sustainable development based on continuous exploration and summing up experience. In future, SAJ will implement its own corporate citizenship behavior to promote green development of the industry, realize harmony and win-win results of the stakeholders and actively take part in solving some social problems. SAJ donates solar inverters for the “Family of Happiness” Project in Netherlands. This project occupies an area of 12,000 m2, mainly to provide life help, daily care or accommodation help for disabled children. Rooftop of this project has been installed with 218 solar panels. SAJ provides this project with free solar inverter, which contributes a little to the healthy growth of the disabled children. Harmony of both the enterprise and the nature requires that we should take the natural environment and ecology into consideration when seeking for development of our own and we shouldn’t seek for development at the cost of damaging the natural environment and ecological environment. SAJ considers building a green smart and efficient energy environment as an important responsibility. 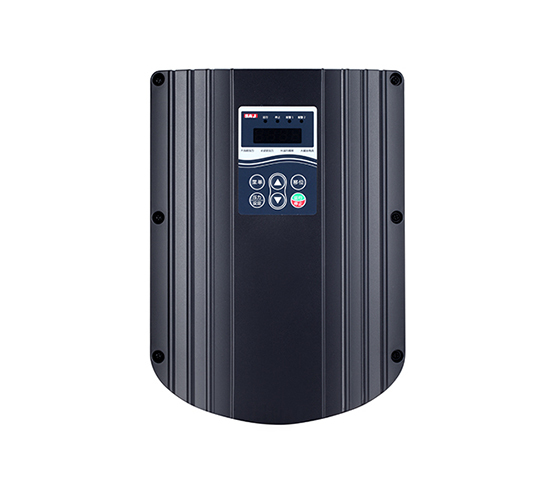 By providing professional and leading motor drive & control technology and renewable energy conversion, transmission and storage solutions, SAJ strives to be a green environmental AC drives & solar inverters supplier, to reduce resource consumption and greenhouse gas emission. 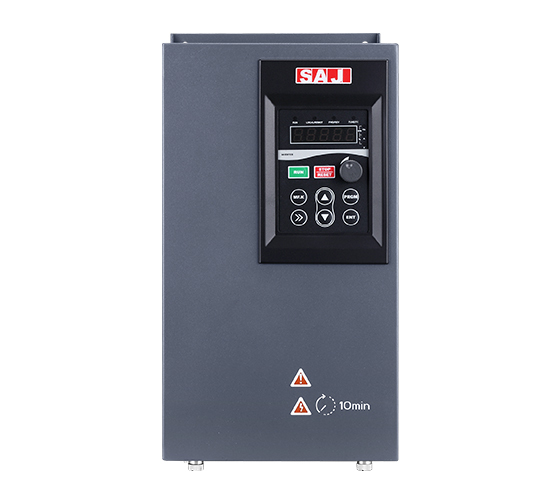 With the performance of saving 20%-70% energy, AC drives of SAJ are widely applied into the industry. 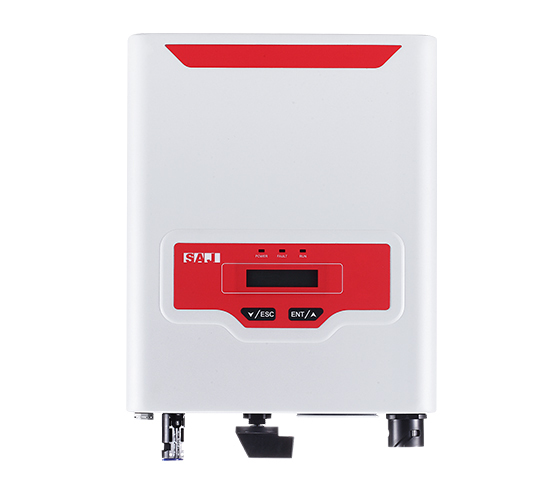 Smart pump drive of SAJ can save both water and energy. Solar pumping system of SAJ makes use of solar to provide drinking water for remote regions and areas where there is power shortage; moreover, it can purify water, making great contribution to saving water and solving remote regions which suffers from drought in the whole world. 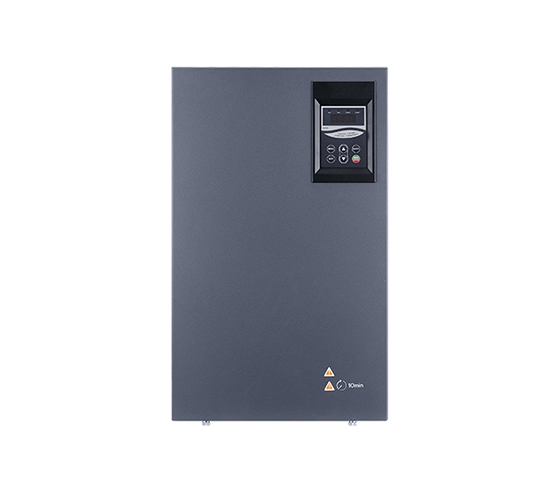 Solar inverters of SAJ makes use of the solar power to generate power, solving problems caused by coal generation, such as resources waste, environment pollution and greenhouse effect. Several days before Children’s Day 2017, SAJ had received a special gift — a silk banner honored SAJ as a role model to “Respect teachers and value education” from Science City Primary School in Huangpu District, Guangzhou. Why this school sent such a skill banner to SAJ? Because SAJ had donated lots of books to Science City Primary School to support primary school education business. Moreover, SAJ had organized some solar power science popularization activity and strengthened the children’s environmental protection consciousness. To show gratitude to SAJ for the self-less donation and implementing social responsibilities, Science City Primary School specially made such a silk banner for SAJ. SAJ will organize more colorful activities by cooperation with Science City Primary School in the futures. On Mar. 19th 2017, the Public Benefit Poverty Relief Photovoltaic Project in Taihu County, An Hui Province had been constructed and smoothly handed over! 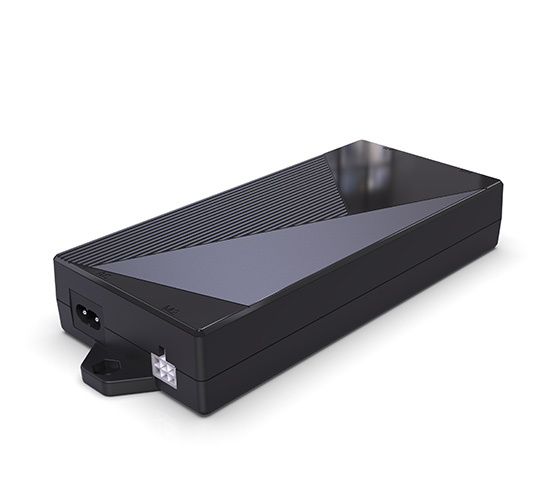 It was advocated and organized by PVP365 Photovoltaic. SAJ had been the main sponsor for this activity. As “Preferred inverter for residential photovoltaic investment”, SAJ actively involves itself into photovoltaic poverty relief and public benefit poverty relief projects. In this public benefit project, SAJ has sponsored 10 inverters rated 3KW, hoping that more citizens can benefit from photovoltaic power generation, overcome poverty and achieve prosperity, and feel the beauty of green and clean energy. On May 18th 2017, SAJ welcomed a group of college students with strong passion and energy, and they were studying photovoltaic as their major in Foshan Vocational Technic Institute. SAJ warmly welcomed those students and they had learned that SAJ is a national new high-tech enterprise specially focusing on motor drive & control technology, renewable energy conversion, transmission and storage solutions. Product Manager of SAJ, Fang Ming, led those students to the workshop on the 5th and 6th floor, allowing them to wear protective clothing to learn about the whole process of turning the raw material and parts into finished inverter products on site. SAJ pays much attention on cultivating talents and is always ready to warmly welcome college students to have a visit.